Social constructionists argue that our inner selves and our actions in the world are socially produced. Meta-realists, on the other hand, say that human consciousness is stratified, and not socially shaped at all levels. How do the human acts of creativity and resistance illuminate these different perspectives on human consciousness? This book explores theories of self and agency through a critical discourse analysis of the accounts of five British artists talking about their motivations, their creative processes and their experiences of the practices and institutions of visual art. Throughout the analysis the author considers how we voice dimensions of being that are `beyond' language, and how these words impact on our sense of self and actions. The concept of self realisation is at the centre of this book and is critically examined. The analysis also explores the construction of social identities through family relations and institutional art practices and the media. It shows how they can provide solidarity for those who risk breaking social norms, but at the same time build barriers of difference. Buy Sourcing the Self by Kathy Pitt from Australia's Online Independent Bookstore, Boomerang Books. 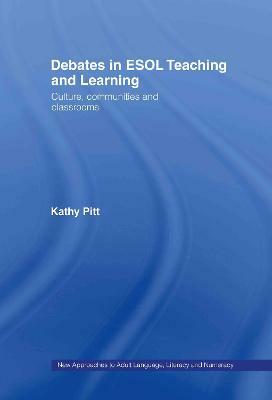 The Author: Kathy Pitt is an honorary Research Fellow at the Literacy Research Centre in the Institute of Advanced Studies, Lancaster University. She entered the academic world after many years of travel and different types of work, and completed her doctoral thesis in the Linguistics department of Lancaster University in 2001. She teaches on postgraduate programmes for both Lancaster and the Open University.